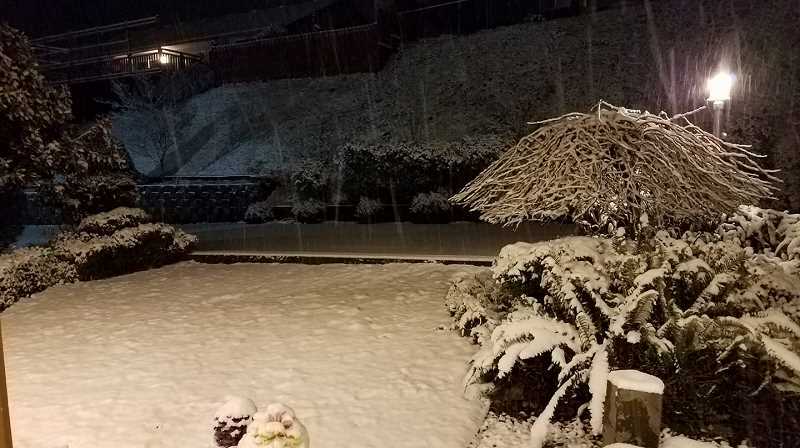 Snow has blanketed the Estacada area. 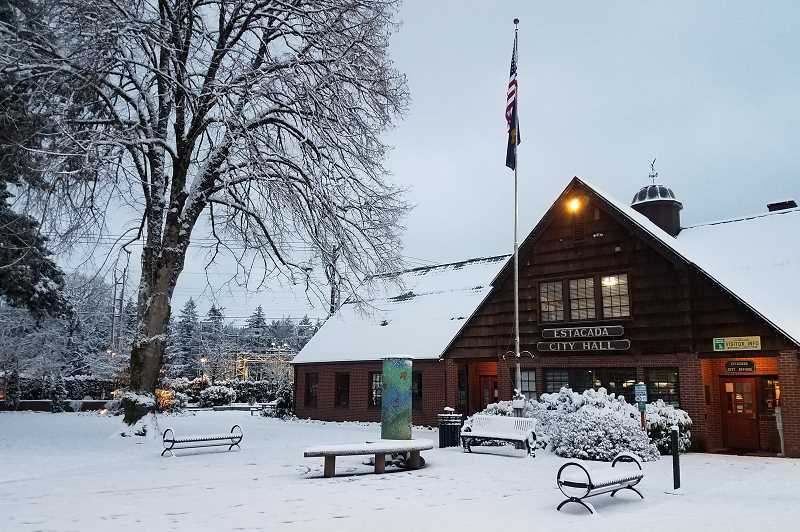 The National Weather Service reported that Estacada received 1-2 inches of snow yesterday, Feb. 4, with areas in higher elevations receiving 3-4 inches. A 30 percent chance of additional snow is predicted before 10 a.m. today, Feb. 5. All Estacada School District buildings and Summit Learning Charter's Eagle Creek campus are closed today. 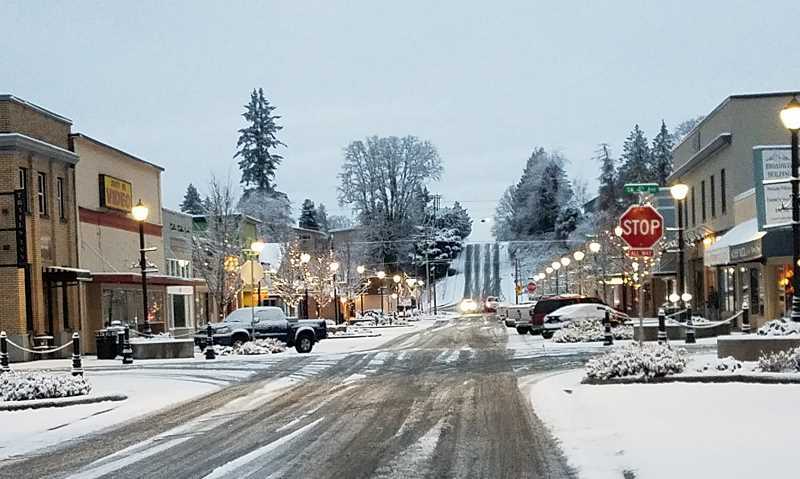 The Estacada Rural Fire District reported a minor crash on Fourth Avenue this morning because of inclement weather. The National Weather Service predicts a high of 36 degrees and a low of 22 degrees today. Sun is predicted for Wednesday, Feb. 6, with a high of 39 degrees and a low of 23 degrees. A 20 percent chance of snow is predicted after 10 a.m. on Thursday, Feb. 7, with a high of 42 degrees and a low of 32 degrees.